Oh my, it's been quite a while since our last UFO Robo Grendizer release. Hopefully, we'll start releasing this series a little more regularly in the future. Many thanks to Hokuto no Gun and HappyScans! Special thanks to Ryoma @ Mexat.com for commissioning this project! This is it. 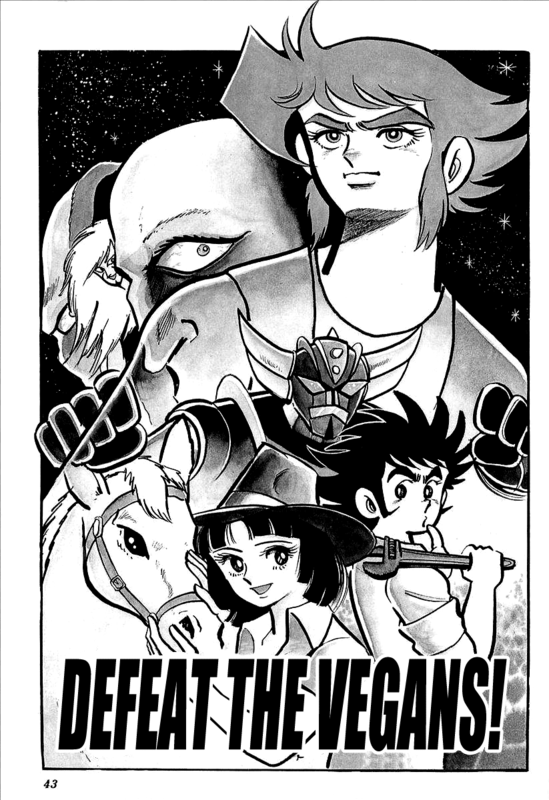 The last Getter Robo series by Ken Ishikawa before his passing in 2006. The very last manga to continue the story of Getter and the Saotome labs started in the 1970s. 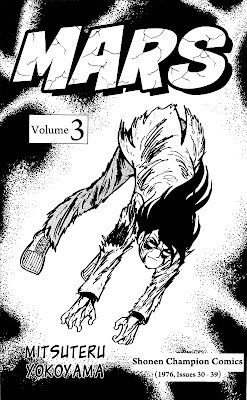 I'll tell you now - this manga series ends on a cliffhanger. The magazine that it was published in, Super Robot Magazine, was discontinued midway through the series' run. Presumably, Ishikawa was going to continue the series, as the final page of the manga stated: "Getter Robo Arc Part 1: End". But sadly, that never came to be. 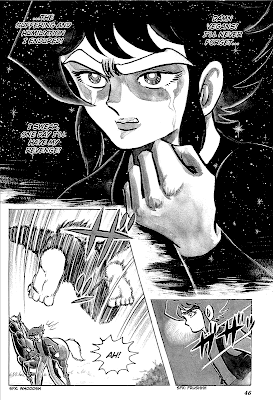 I'd like to thank OtherSideofSky for translating this series and Getter Robo G. His work is top notch and his speed is just as good. And I'd like to thank everyone who donated to get this project going. Without you, this wouldn't have been possible. Thank you. Mars' battle against the remaining Gods continues in Egypt, and this time his opponent can emit heat as hot as the sun! Thanks to Hokuto no Gun and HappyScans! Tune back in tomorrow for the first chapter of Getter Robo Arc! And don't forget to donate if you can spare a couple bucks - any amount is appreciated! Remember, any help we get goes towards buying more manga raws and securing translators. 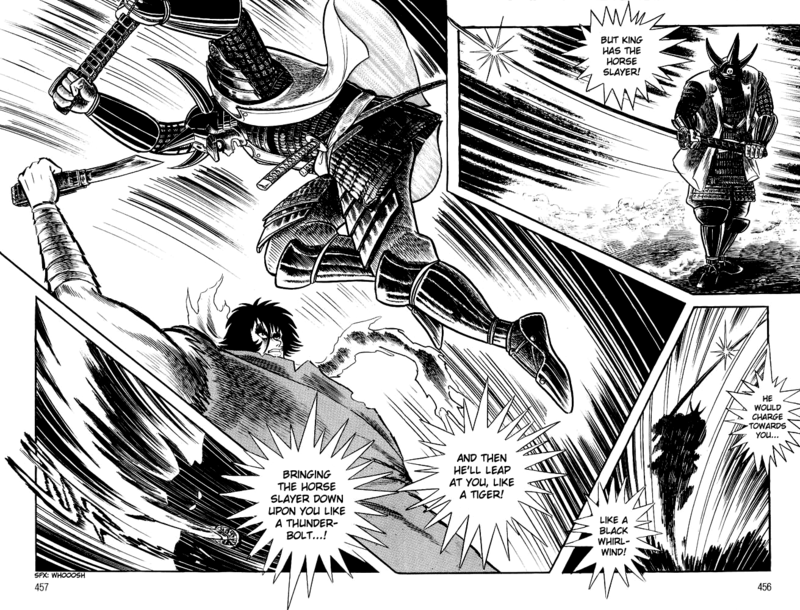 Lately, I've been trying to get a project going for Ishikawa's Kyomu Senki manga series. But first I need to get the hard-to-find and even-harder-to-ship raws. 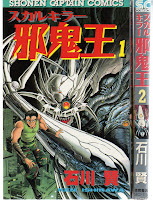 Kyomu Senki (虚無戦記) is one of Ken Ishikawa's longest works. On the Futabasha cover for the series, it boldly states: "Ken Ishikawa's Life Work". Needless to say, it's piqued my interests; for a few years now, actually. The specific details of the saga are largely unknown to me. What I do know is that Kyomu Senki is actually a collection of different series that Ishikawa wrote. Some of them full fledged manga series in their own right, others short stories, and some in-between. Apparently, somehow or another, these stories are interconnected - even though they take place in vastly different time periods and places. 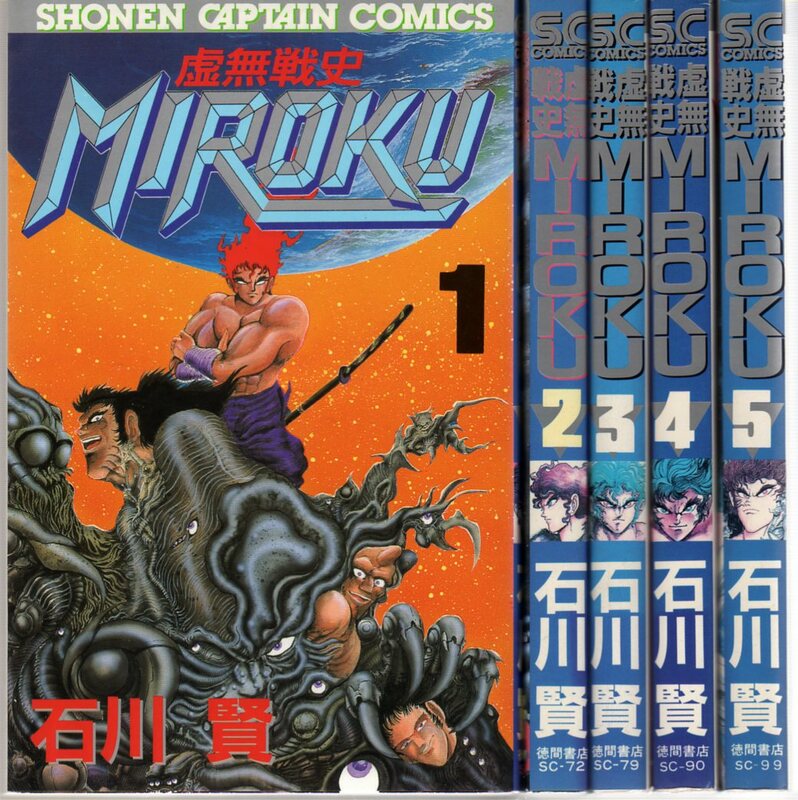 Some of the series that make up Kyomu Senki are: Kyomu Senshi Miroku, Skull Killer Jakioh, and Tiger of 5000 Light Years (the original version of this is already scanned. But the Kyomu Senki version continues the story further). As far as I can tell, these are the three main stories. 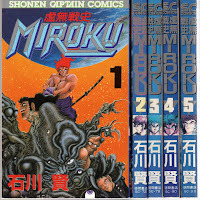 Anyway, it's just one of many Ishikawa series that I want to see translated into English. 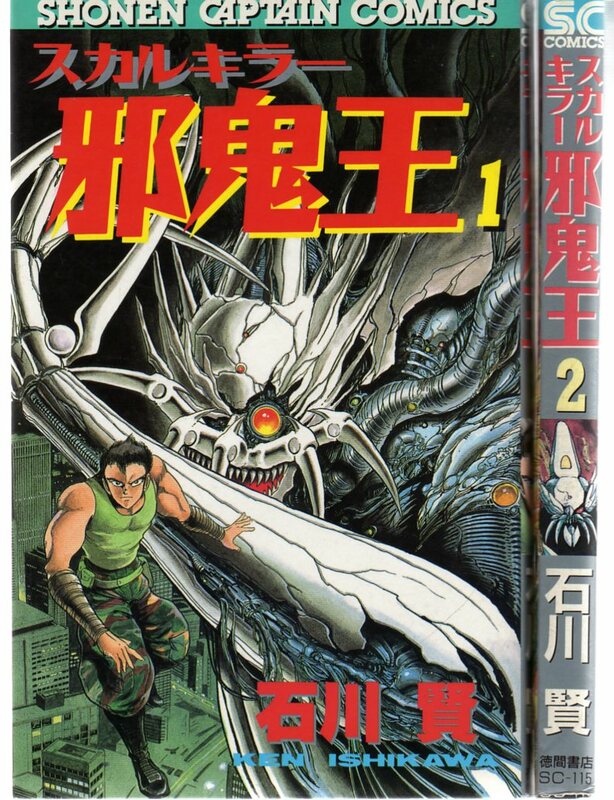 With Getter Robo Saga coming to a close in the future, I've got to get my Ishikawa fix. Included below are some images of (from left to right) Skull Killer Jakioh, Kyomu Senshi Miroku and the Kyomu Senki collection (Futabasha). In other news, there's a brand-new Dynamic Pro related forum on the web. Visit Nagai Again and discuss all of your favorite anime and manga series! Any series on this blog is pretty much fair game to post on the forums as far I can tell. Hopefully, this website can become a centralized spot for Dynamic Pro and other oldschool manga fans. 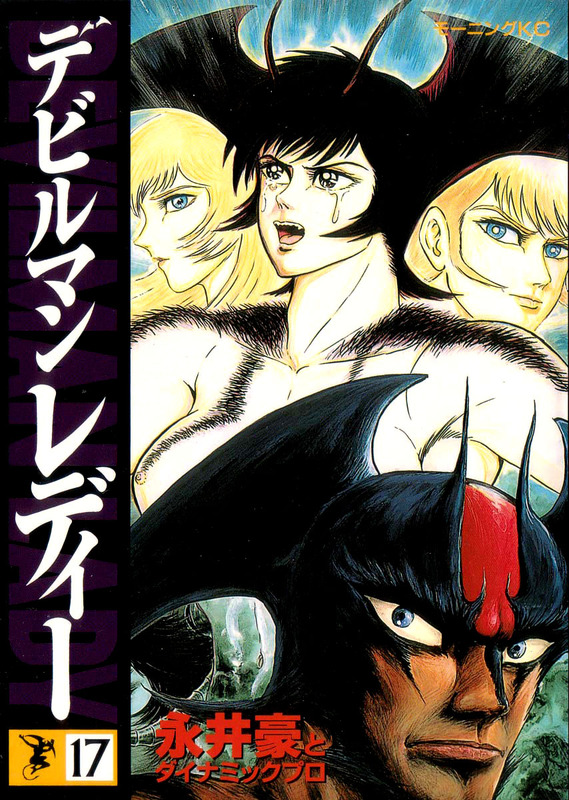 It's finally here - the conclusion to Go Nagai's Devilman Lady! Thanks to the tireless efforts of OtherSideofSky and Wright, Go Nagai's epic sequel to Devilman is fully available in English. I'd like to give a big thanks to Cidsa's Scanlations and SaHa for scanlating volume 1, and Neptise Scans for translating volumes 2 and 3. 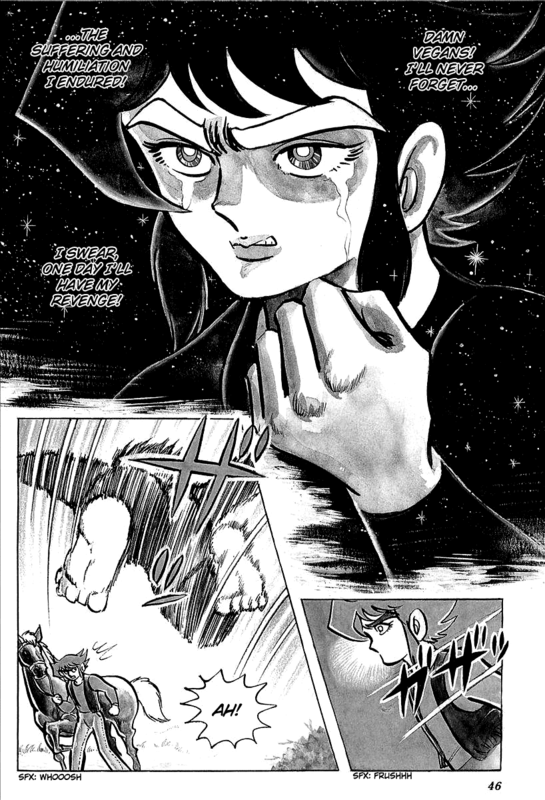 OtherSideofSky, who typeset and translated this release, wasted no time in beginning translations for Getter Robo Arc. It seems Getter Robo Saga is also coming to a close in the near future! Now, I'd like to talk about what's in store for Dynamic Pro Scanlations. We've got a couple of upcoming projects in addition to Getter Robo Arc. These projects include Shin Mazinger Zero, Go Nagai's remake of Maoh Dante, Shin Violence Jack and a few others. Not to mention, we'll continuing to work on our other projects. As you've no doubt noticed, the release frequency for Dynamic Pro Scanlations has increased quite dramatically since mid-2011. More than ever, we're working closely with groups like HappyScans! and Hokuto no Gun. Moreover, OtherSideofSky scanlates Dynamic Pro titles and sometimes we help each other out on them. This is largely thanks to Wright's ability to help lead all of these projects and get staff on them, and he's spent quite a bit of money recently to fund projects like Violence Jack, Shin Mazinger Zero, Maoh Dante, God Mazinger, Giant Robo by Yokoyama, Cobra by Terasawa and a couple others. He's had to pay translator fees in addition to any RAWs we've had to purchase, so the sum is pretty high. Anyway, this long-winded explanation was basically to lead up to the fact that I've switched our old Paypal button to link to HappyScans! 's account. If you can, please donate to Wright to show that you appreciate his tremendous monetary sacrifice. And remember, if a lot of people donate just a small amount, it'll quickly build up to something substantial. $5 or $2 dollars is a monumental help to our cause. Anyhow, thank you all for your continued support. Look forward to reading more great Dynamic Pro and other oldschool manga! 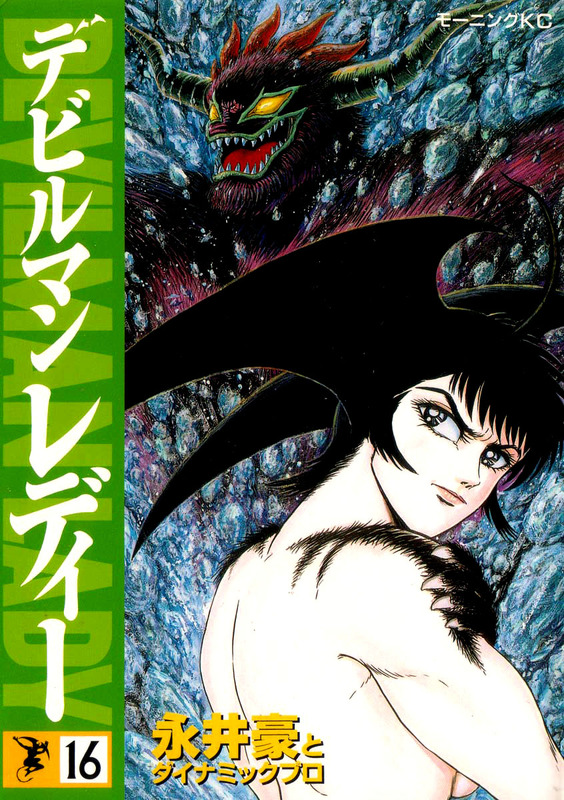 Here's the last chapter of Violence Jack volume 1. We've got some more treats coming later this week, so keep an eye out. Thanks to Hokuto no Gun and HappyScans! 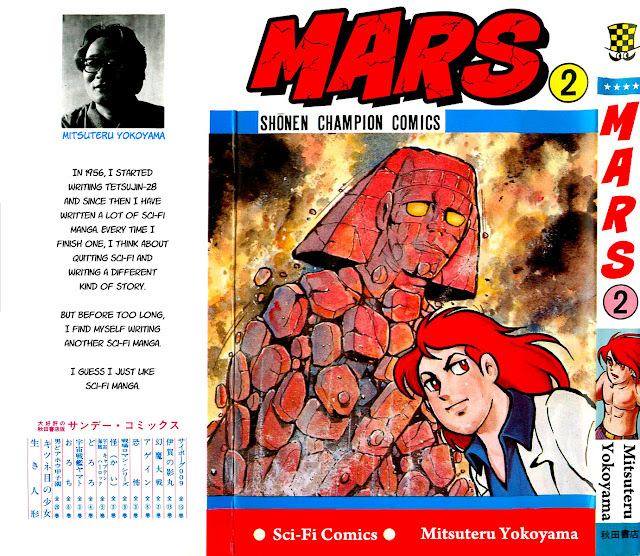 And here we are, at the end of Volume 2 of Mars! With humanity now believing in his tale of imminent destruction, Mars sets off for Egypt to stop the second of the six gods. Thanks to Hokuto no Gun, HappyScans! and Doublegomez/Paralock for everything! Slum King and his entourage of freaks and killers arrive in style. 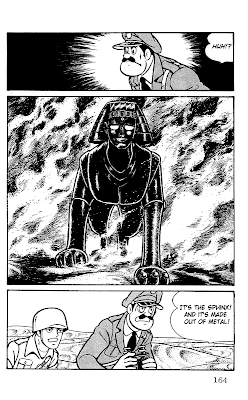 Thanks to Hokuto no Gun for the translation, HappyScans! for cleaning and new recruit DoubleGomez for typesetting. Now for some Mars! We're nearing the end of volume 2, with one more chapter to go. This chapter has been typeset by a new editing recruit, Paralock. Thanks! 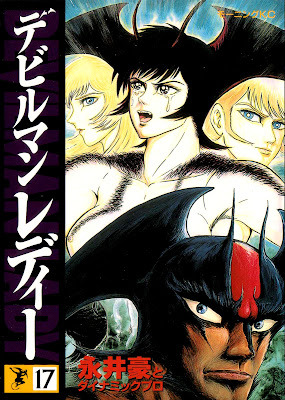 Some more Nagai for everyone, and this time it's the beginning of the end of Devilman Lady! 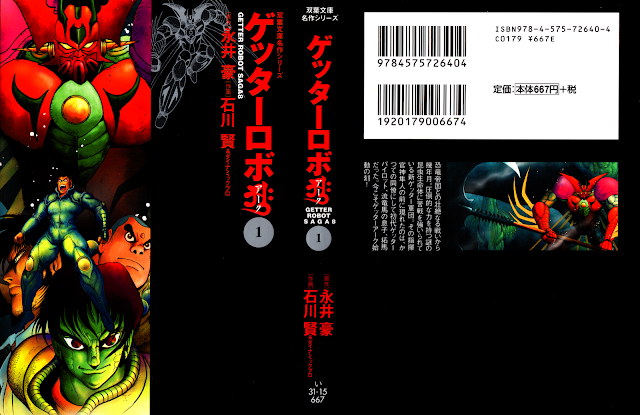 The cover pretty much says it all; next volume is the series finale. As always, thanks to OtherSideofSky for translating and typesetting this release, and thanks to Wright of HappyScans! for cleaning it.